Ecocycle Australia is Australasia's mercury recycling company. 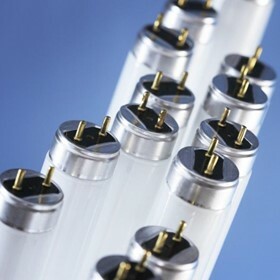 We use state of the art equipment to safely recover mercury from fluorescent tubes, lamps and other types of lighting, dental and medical waste, mining concentrates and residues, industrial equipment, batteries and other materials. 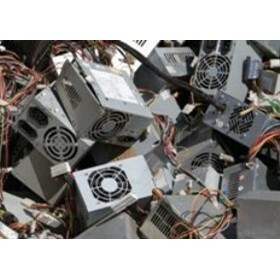 Ecocycle Australia also recycles X-ray films and other silver-bearing waste.